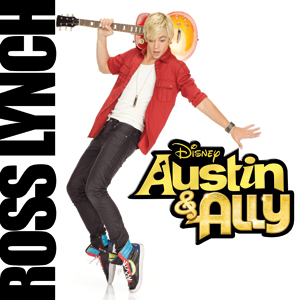 Austin & Ally – Official Soundtrack Out Now! 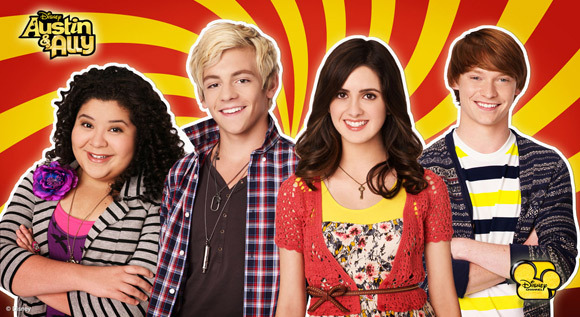 One of our favourite shows on the Disney Channel right now is Austin & Ally. It follows two different musicians, the outgoing Austin (played by Ross Lynch) and the shy songwriter Ally (played by Laura Marano). 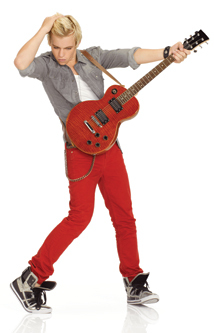 And when they combine their talents, along with their two best friends, they create an unstoppable musical team! Now you can enjoy all their songs whenever you want because Austin & Ally – the Official Soundtrack is out now on Walt Disney Records! It’s the show’s first ever soundtrack and is packed with 14 tracks from Ross Lynch, as well as two bonus tracks from his pop group R5! Among the tracks are the hit single “Billion Hits” and “Heard It On The Radio” – definitely worth checking out! Click here to find out more and buy!